Every year we bring five selected Maisons to a restricted group of Champagne lovers. 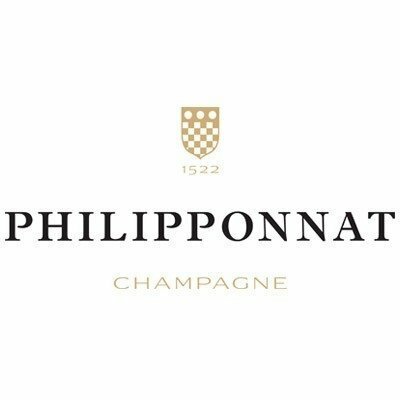 Our Ultimate Champagne Evening is a unique opportunity to taste and learn about the most exclusive Cuvées in the UK market surrounded by like-minded connoisseurs. The Wine Gang spends the whole year shortlisting the best Champagne in the world to bring you a curated selection of the (ultimate!) crème de la crème. Throughout the evening each cuvée is presented by a Gang member served alongside pairing high-end canapés. There will be plenty of time to mingle and get to know the Gang and representatives from the different Maisons. AND you'll leave with a premium goody bag that includes a comprehensive tasting brochure and, of course, a bottle of Champagne! This is one of our most exclusive and anticipated events: Book fast to avoid disappointment! 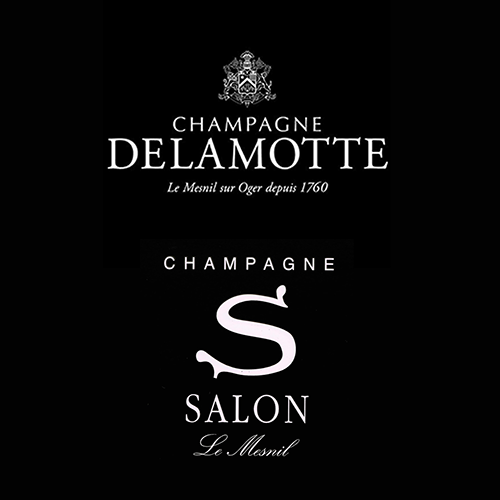 Fiercely attached to tradition and to the authenticity of their terroir, the sister houses of Salon and Delamotte work continually to render its fullest expression. The same eye to perfection reigns over the destinies of their champagnes. Driven by respect for honest tradition, the team perpetuates an expertise based on passion, rigour and patience. Since 1829, Bollinger has been producing great Champagnes with a powerful, sophisticated and complex style. Maison BRUNO PAILLARD sprang from its founder’s desire to create a champagne different from any other; extremely pure. A great champagne for BRUNO PAILLARD is – above all – an “assemblage”, blending: of diverse crus, grape varieties and vintages. It is about the constant desire to capture the quintessential finesse and elegance which champagne can bring when it is served with love and care. Each vintage embodies the total faith in the Power of Creation that is constantly renewed by Chef de Cave Richard Geoffroy.